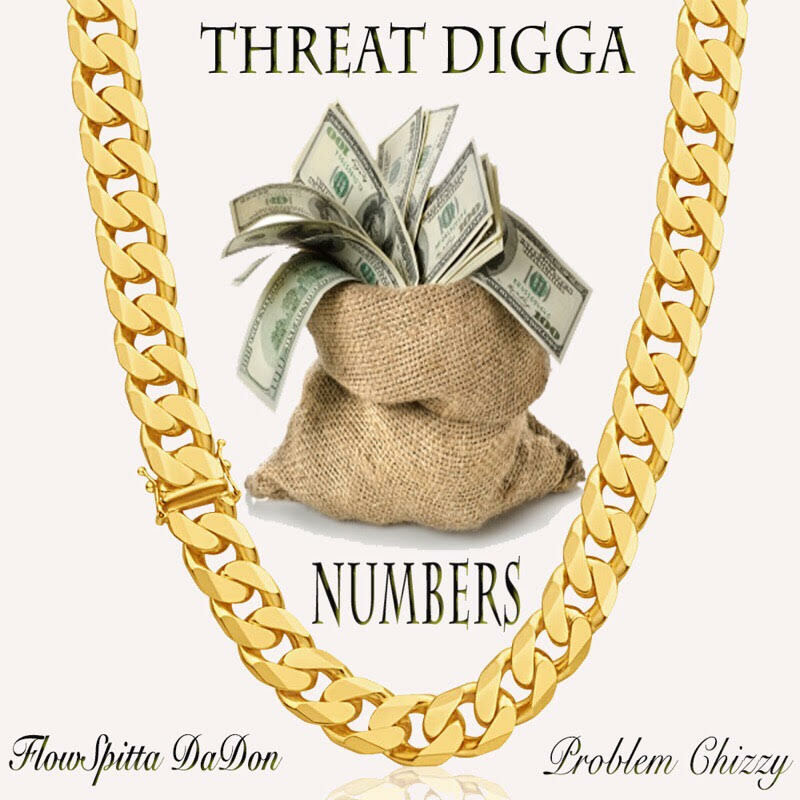 New Jersey emcee Threat Digga teams up with home-team friends FlowSpitta da don and Problem Chizz for his new banger “Numbers” produced by Xavier Jordan and C. Numan. The track heats things up for Threat as he preps for his upcoming debut project, The Dungeon, set to drop July 28th. Stay tuned.